Recording and cataloguing Malaysia’s wildlife is no simple task considering the sheer number of organisms available! Although Wildlife Malaysia is still a relatively new project, we hope to be able to collaborate with people and document our Malaysian treasures one day. 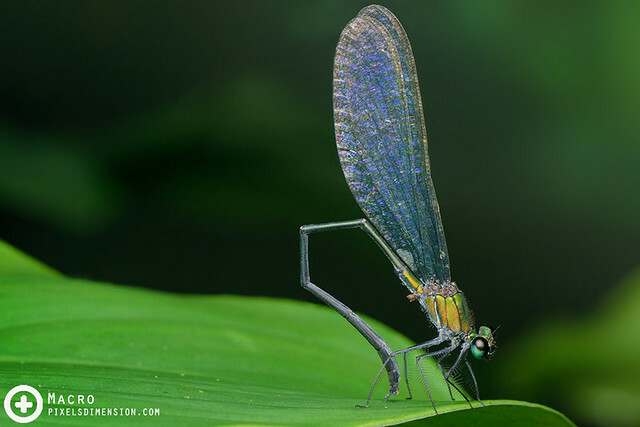 Many photographers may not know it, but every single click of his or her camera can be very valuable, particularly so when dealing with uncommon organisms. These records are often invaluable to Science and will serve as stepping stones for future Scientific Research. Through concerted efforts, it is hoped that the documentations will be able to enlighten and develop passion among the younger generations, raising both awareness and appreciation of nature. Although Wildlife Malaysia is still at its infancy, we always welcome suggestions or collaborative projects so long as they promote education, preservation and appreciation of nature and wildlife. Please kindly drop us a comment or email (jtan@utar.edu.my) and we will see what we can do to help!